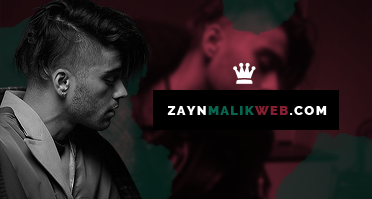 ZAYNMALIKWEB.COM | Your #1 Source For Everything Zayn Malik — » “No Candle No Light” feat. Nicki Minaj – Stream, Lyrics, & Download – Listen Now! “No Candle No Light” feat. Nicki Minaj – Stream, Lyrics, & Download – Listen Now! 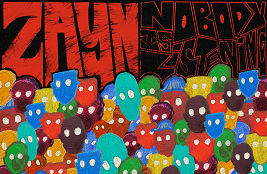 Zayn is back at it with brand new song titled “No Candle No Light” feat. Nicki Minaj, and you can stream it on Apple Music and Spotify and listen on YouTube below! You know my love ain’t free, why do you make believe? You-ou-ou don’t even know that I left, do ya? I only end up losing, who are we really fooling?